Once again, my title is in reference to the Photo a Day Challenge. More on that in a minute. Yesterday, I bought a huge head of kale for the week. I love kale but I often forget about buying it. 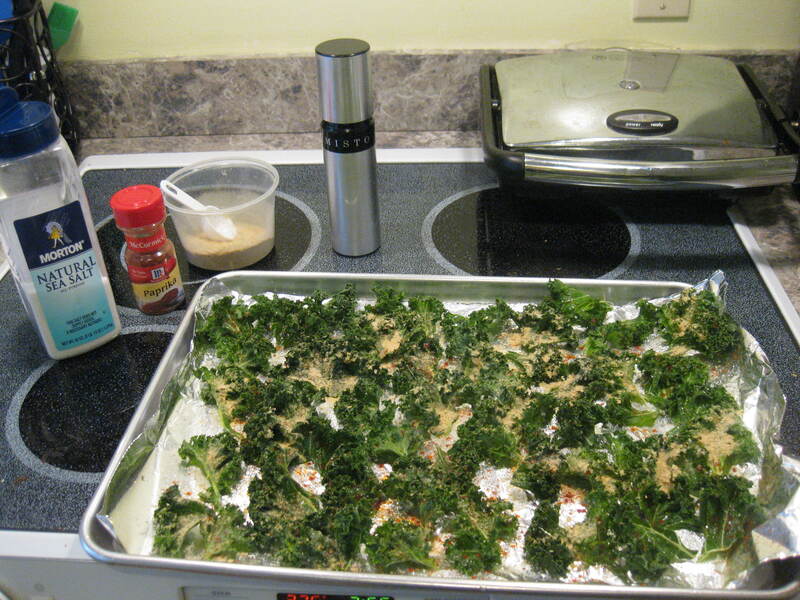 Anyway, this afternoon I made a batch of kale chips. 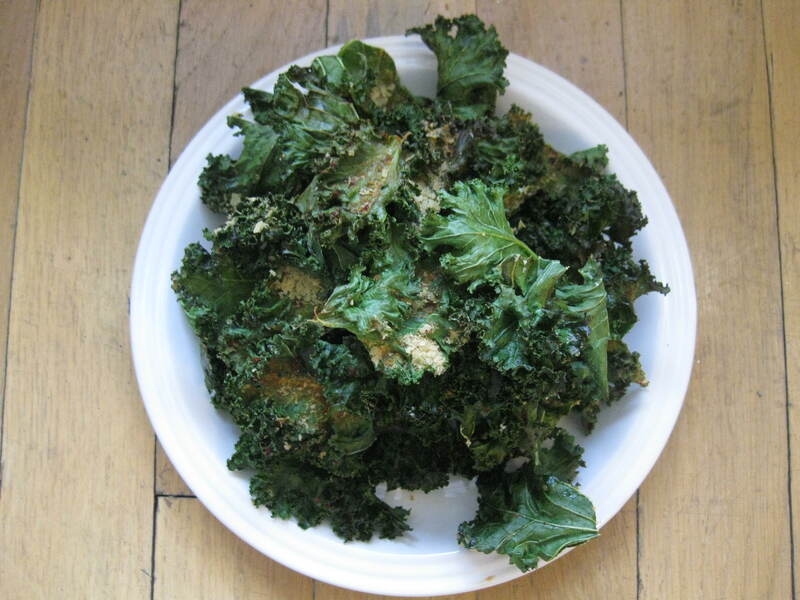 I know there are a a billion “recipes” for different ways of making kale chips, but I think I have perfected my favorite way to make them, so I thought I’d share! Preheat oven to 375. Line a baking pan with foil and spray with olive oil. Wash your kale leaves. Make sure to dry them thoroughly with a paper towel or cloth. Tear into bite size pieces. Place pieces on foil, spray with more olive oil. Sprinkle with nutritional yeast, sea salt, and paprika. Tonight, I attended my first hill workout with TNT. I’ve been doing the hill workouts on my own at the same location, but haven’t been able to make it when the group goes until tonight. I live pretty close to the meeting spot (~1.5 miles), so I just jogged there and back. 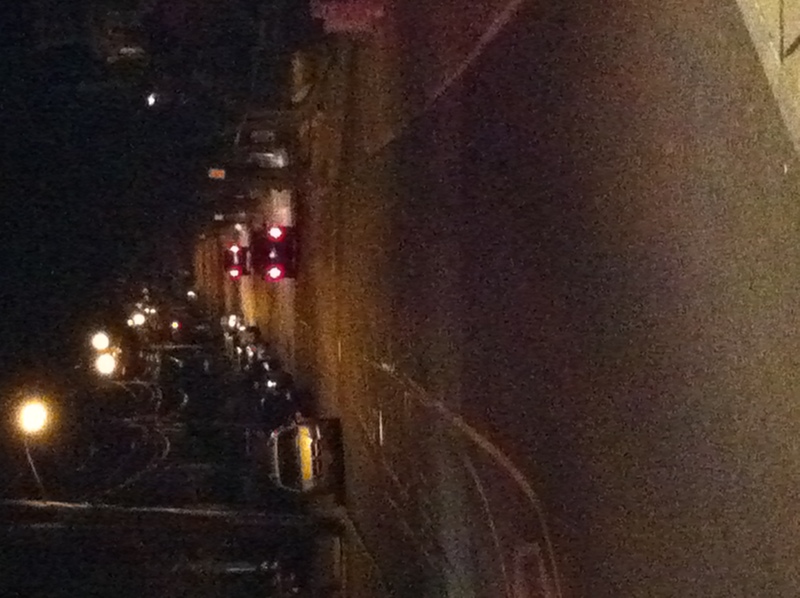 Sorry it’s pretty hard to see, but that hill is a toughie! We ran 1/2 way up, back down, up and down all the way 2x, then 1/2 way up and down again. Random sidenote: I discovered that I really enjoy running without music sometimes. Of course it’s nice to have people to talk to on the runs, but even just running back and forth to the apartment without music was really peaceful. I don’t normally watch the Dr. Oz show, but I wanted to do some good stretching before tonight’s workout, and it just happened to be one of the only things on. I was intrigued when I heard they would be talking about anorexia, and I ended up watching the whole show. The focus was on a new trend – websites that promote anorexia. First, Dr. Oz interviewed two women who have battled with extreme anorexia for many years. Then, he interviewed a man who has apparently been a ring-leader in boasting these “pro-ana” websites. He owns one of these sites, and it is basically an online community where people can support each other’s anorexic behaviors. As shocking as I found the whole concept of these sites, I was even more baffled by what this man said about his website. Basically, he seemed to think there is nothing wrong with the sites, and he believes that they actually help people suffering from anorexia. Seriously!? As my roommate put it, it’s like putting someone with a salt allergy into a salt bath. How could allowing people to feed off of each other’s ideas about how to become dangerously skinny not be toxic? Overall, this show just really made me sad to think about how distorted people’s body images can become. I found myself wondering about how the sweet little 4th graders I work with everyday will come to see themselves as they grow older. To end on a high note, Dr. Oz did share an amazing story about someone who overcame anorexia, after accepting the help of Dr. Oz to get treatment. 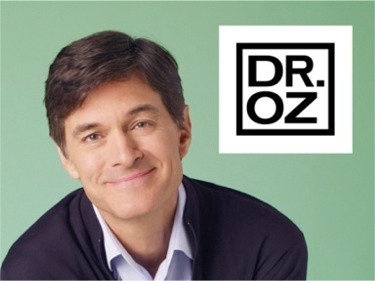 To hear or read more about the show, check out the Dr. Oz website. Sorry to make this post such a downer! Be back tomorrow with happier things! 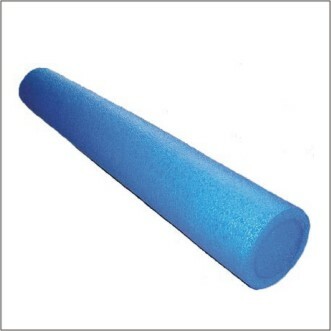 Do you always like to run/exercise with music? Have you heard about pro-ana sites before? What are your thoughts? ← Smile – it’s Monday!